Our Daily Manna Today 8 October 2018 – THAI BOYS GRANTED CITIZENSHIP! TOPIC: LEMONS TO LEMONADES! THAI BOYS GRANTED CITIZENSHIP! Their coach, Ekapol Chanthawong, 25, who was trapped in the cave with them throughout their ordeal, also gained citizenship. The boys had no citizenship, despite been born in Thailand and their lack of citizenship deprived them of some basic benefits and rights, including their ability to travel outside of Chiang Rai, the Northern Province where they live. The area is home to ethnic minorities with roots in neighboring Myanmar. The boys and coach were among 13 people who were trapped in the cave for several weeks, surviving by drinking water that dripped from the walls of the cave, until they were found by scuba drivers after a round-the-clock international rescue effort. Our Daily Manna Today 8 October 2018 – THAI BOYS GRANTED CITIZENSHIP! READ Daily MANNA TODAY MARCH 22: AFTER EVERY BUMP, THERE IS A BUMPER! HOLD ON! These were unknown boys from poor families who suddenly became famous through TRAGEDY! Can you imagine that they are now international celebrities? Oh, life’s mysteries! Do you know 500,000 people have been waiting for citizenship applications? Yes! There are thousands of people who were born in Thailand but haven’t received citizenship, yet these boys jumped the queue through a near-deadly battle they are passed through! Not that all things are from your God, but when bad things happen to you as a child of God, God use them as His RAW MATERIALS for His destiny plan for you. He uses that disappointment, delay, sickness, pain, betrayal, scandal, false accusation or fake news, death, losses, etc, as His final destination tools for you, because NOTHING TAKES HIM BY SURPRISE and there are no coincidences with Him! Our Daily Manna Today 8 October 2018 – THAI BOYS GRANTED CITIZENSHIP! An arrow can only be shot be pulling it backwards! When life is dragging you back with difficulties, just know that it is going to launch you into something awesome/great! That REJECTION will lead to a RE-DIRECTION! Your most effective ministry will come out of your deepest hurt! Trust God and hold on! 1. In your own words, pray on today’s story and Word. 2. Lord, turn every BITTER WATER into my NEW WINE story! Our Daily Manna Today 8 October 2018 – THAI BOYS GRANTED CITIZENSHIP! 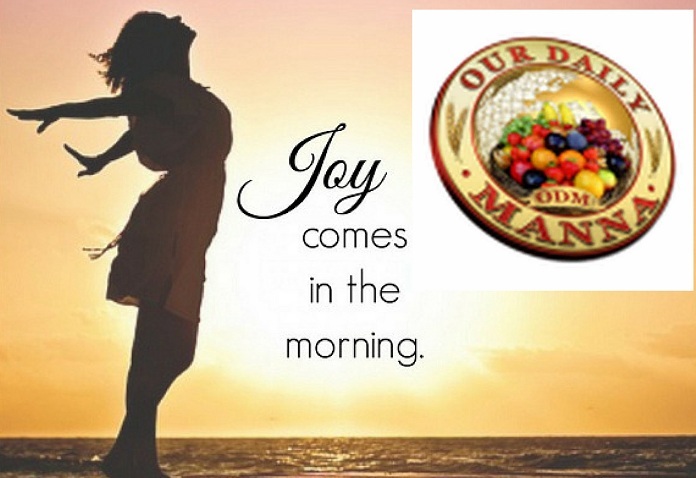 Previous Post:Our Daily Manna 7 October 2018 – DOROTHY GENIUS! PRESS ON! IT IS POSSIBLE! 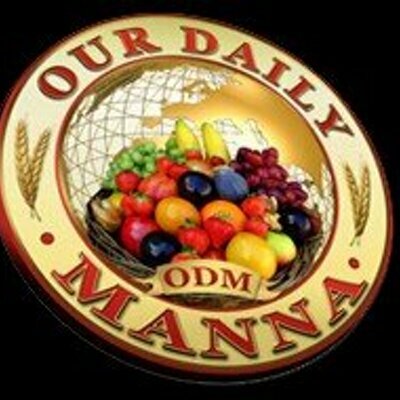 Next Post:Daily Manna Devotional 9 October 2018 – HIS LAST SERMON! TAKE HEED AND BE QUIET! A day without ODM I feel spiritually empty and insecure. I’m a strong reader and free distributor of ODM copies to my patients, my colleague Medical Doctors, Nurses and Church members. I have been putting it in my Boss man toilet room until today he is the first to ask his Secretary ” have you read the scriptures today like October 4, about David”. I used ODM since 2006. Verify from Mrs. Barbara Bath Book store in Monrovia, she is my supplier ($ 50-125.00 USD) on monthly basis. ODM is a problem solving instrument to have always on your side.